I had never before read a Larissa Ione novel before reading this one, many had previously caught my eye but I just hadn't made reading one a priority and for that I am truly sorry as I have been missing out on reading awesomeness (it's a word, lol) if this book is anything to go by. I loved the premise of this story, but the book blurb doesn't exactly describe the story very well (but it's close enough). I loved the main characters (Riker - swoon) and there is an amazing cast of supporting characters (who I'd love to see stories for in the future). 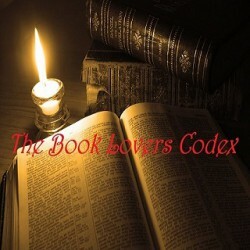 Honestly, I whole heartedly recommend this to anyone who enjoys a good paranormal romance... 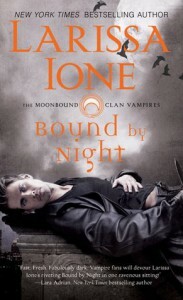 I can't see any reason why PNR fans wouldn't like it and I will be adding Larissa Ione to my "to buy" list on amazon!